Wyclef Jean, the assiduously eclectic ex-Fugees member, has gathered an all-star line-up to collaborate on eight studio album, Clefication. Wyclef Jean performs an acoustic session live on the streets of Curacao during the Curacao North Sea Jazz Festival. Watch as he delivers an unforgettable treat for some local Islanders. Since the release of his seventh studio album, From the Hut, to the Projects, to the Mansion seven years ago, Wyclef Jean has been in the studio consistently making music. “Musicians never stop doing music. Whether if I’m active in a music space for the charts or I’m just doing music, we never stop doing music,” Wyclef Jean tells Billboard. Jean has been in the studio recording his eighth studio album Clefication, which features DJ Khaled, Emeli Sandé, Afrojack and Avicii. Upon walking into the crowded hotel room, I could already hear his soulful guitar riffs. Wyclef Jean was playing an acoustic version of his latest single “Divine Sorrow” in front of a camera. It was the first time I had seen him play the EDM song live. In my mind, I was immediately overwhelmed with a flash medley of all of his classic records from as far back as I could remember. In reality, he was casually sitting in front of me playing the fresh cordson his wood-grained guitar. He moved on to play his Carnival classic “Gone Til November” and freestyled a new verse off the top of his head. It was then I realized that he would never lose his touch, even if he gave politics another try. The same force that tattooed The Fuguees into hip-hop is preparing to unleash a new body of work this year in a whole new way. After releasing seven albums through Columbia Records, Wyclef is jumping back into the game with Heads Music/PRMD Records, the label responsible for Avicii’s international success, backing his efforts. 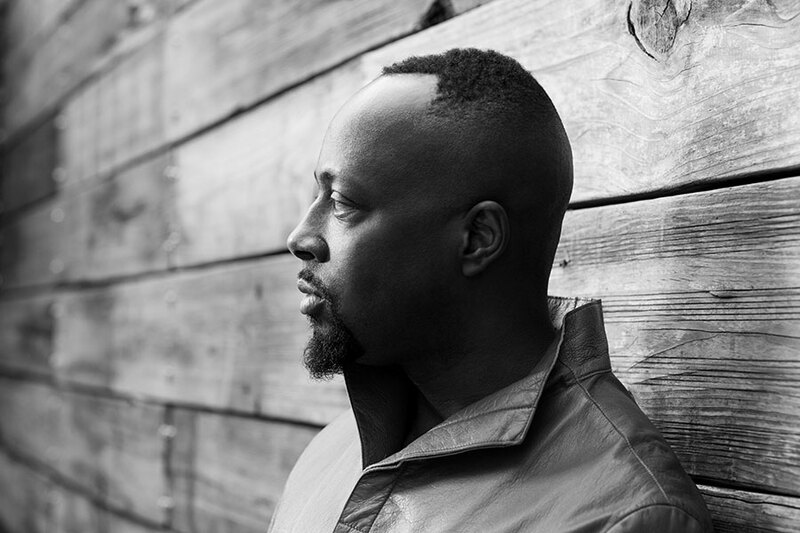 Wyclef let us in on why he chose to leave the label that helped launch his solo career.